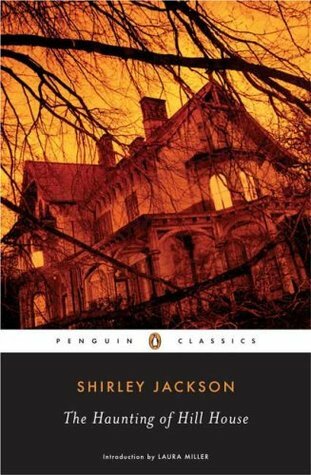 Shirley Jackson was an influential American author. A popular writer in her time, her work has received increasing attention from literary critics in recent years. She has influenced such writers as Stephen King, Nigel Kneale, and Richard Matheson. She is best known for her dystopian short story, "The Lottery" (1948), which suggests there is a deeply unsettling underside to bucolic, smalltown America. In her critical biography of Shirley Jackson, Lenemaja Friedman notes that when Shirley Jackson's story "The Lottery" was published in the June 28, 1948, issue of The New Yorker, it received a response that "no New Yorker story had ever received." Hundreds of letters poured in that were characterized by, as Jackson put it, "bewilderment, speculation and old-fashioned abuse." Jackson's husband, the literary critic Stanley Edgar Hyman, wrote in his preface to a posthumous anthology of her work that "she consistently refused to be interviewed, to explain or promote her work in any fashion, or to take public stands and be the pundit of the Sunday supplements. She believed that her books would speak for her clearly enough over the years." Hyman insisted the darker aspects of Jackson's works were not, as some critics claimed, the product of "personal, even neurotic, fantasies", but that Jackson intended, as "a sensitive and faithful anatomy of our times, fitting symbols for our distressing world of the concentration camp and the Bomb", to mirror humanity's Cold War-era fears. Jackson may even have taken pleasure in the subversive impact of her work, as revealed by Hyman's statement that she "was always proud that the Union of South Africa banned The Lottery', and she felt that they at least understood the story". In 1965, Jackson died of heart failure in her sleep, at her home in North Bennington Vermont, at the age of 48.